If I’d been on top of things a few days back, I would have mentioned that 7 September was the anniversary of the Battle of Arsuf in 1191. This was a huge victory for Richard the Lionheart. Arsuf is about 14 miles from the port of Jaffa, a strategic objective for the Crusader army. Jaffa must be held. Goods brought by Richard’s fleet there would replenish the army’s supplies as they marched east toward Jerusalem. 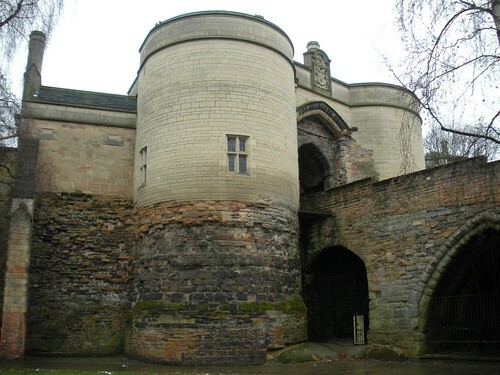 I’ve visited Nottingham with Robin this week, and castles and manor houses near York and Lincoln with knights Stephan and Henry. Allan has a bit of a run-in in a small market town called Grantham. The knights are reuniting at Henry’s manor as I write this post. It’s time they report back to Queen Eleanor. 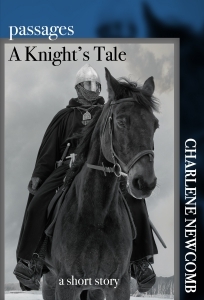 What orders will she have for the men who remain loyal to her son, King Richard? Conspiracies, intrigue, action, adventure…and romance! What more could a reader want? I mentioned last week that I participated in a Labor Day weekend writing marathon. My friend Marie described the #laboringaway objectives on her blog. Though I didn’t take part all 4 days, I made significant progress, jumping to a record high word count for a week: over 10K added. You must be scratching your head about the word count thing, right? Generally, writers estimate 250 words a page. 10K is 40 pages. For me, it’s just a way of marking progress. I have no idea how long this book will be. I have broad plot points mapped out. (Mapped out meaning I have a 2-3 sentence description that needs to blossom into a scene or chapter.) Nine more to go, though I’m certain I’ll have double before it’s all over. New scene ideas pop into my head as I write. When I type “The End” we will all know how long the book will be. Congratulations on that 57,000 word count. I took a train this past weekend that passed through Nottingham which reminded me of happy visits with a friend. In fact, I was only thinking this morning about how much I’d love to drink and eat at The Trip to Jerusalem Inn again sometime. It’s a big shame there’s so little of the original castle left, but with a bit of imagination it’s still possible to imagine the life and times of those medieval days. Thanks! I can’t believe I’m at 57K. This story has a life of its own.